Logo courtesy of Knott’s Berry Farm – Cedar Fair, L.P. The Shopper’s Pass is a timed-entry to Knott’s, originally intended for someone to enter to either purchase or peruse the park for something to buy within a limited time. In this case, 45 minutes. Say for instance you wanted to get an item the night before, but forgot to – this pass allows you to grab it before you head back home. And as great as it is for that, there’s a second use that gaining popularity. 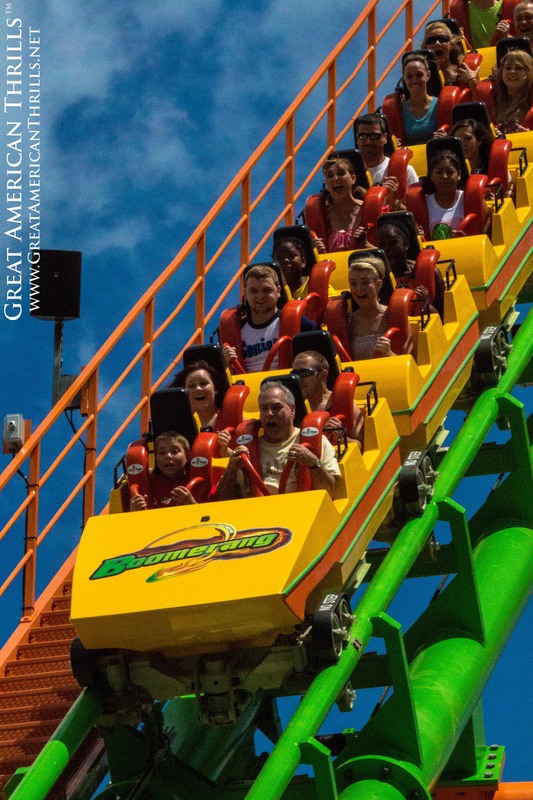 If you’re willing to roll the dice on short lines and think you’re a decent power walker – you can go into the park, ride one or two attractions and then bolt back to Guest Services before your time is up. Now, there’s a BIG catch to this too-good-to-be-true admission: if you fail to return in the allotted 45 minutes – even by just one second – you’re getting charged for a full day’s admission. How does the park guarantee that? They’ll ask for a deposit that’s equal to your full-day admission up front, fully refundable upon your timely return. If you’re easily distracted or forgetful, this is not a good ticket option for you. 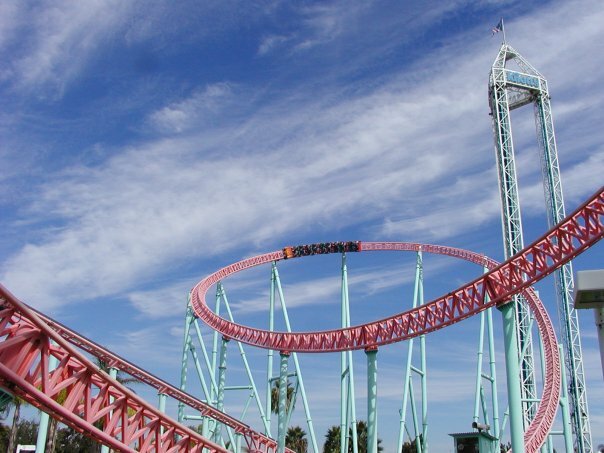 Plus, Knott’s is worth AT LEAST a full day’s worth of exploring and riding. The good news: If you are one of those forgetful types, you can always take that paid admission and apply it to an annual pass in the same building. That way, you can spend as much time as you want in the park for an entire year! But, if you’re looking to do some shopping at Knott’s and are in a time crunch, the “Shopper’s Pass” is the best kept non-secret in the amusement industry.